MOVEHOME ESTATE AGENTS... are delighted to present a fantastic modern 2 bedroom master ensuite fourth floor apartment that is an expansive light filled dream home and in truly walk in condition throughout. Behind the handsome exterior lies approximately 753 sq.ft /70 sq.m of accommodation complemented by its bright light filled interior and many elegant features. 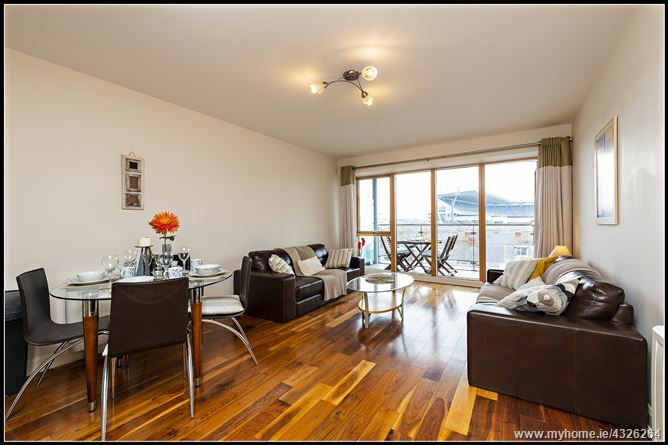 This is without doubt one of the most beautifully presented apartments to come to the market this year in Dublin 3. The immensely stylish accommodation will not fail to impress and viewing is the only way to appreciate what this home has to offer. This really is a home of distinction which combines enormous character with a classic contemporary style and all the comforts and conveniences one could wish for. Extending to approx. 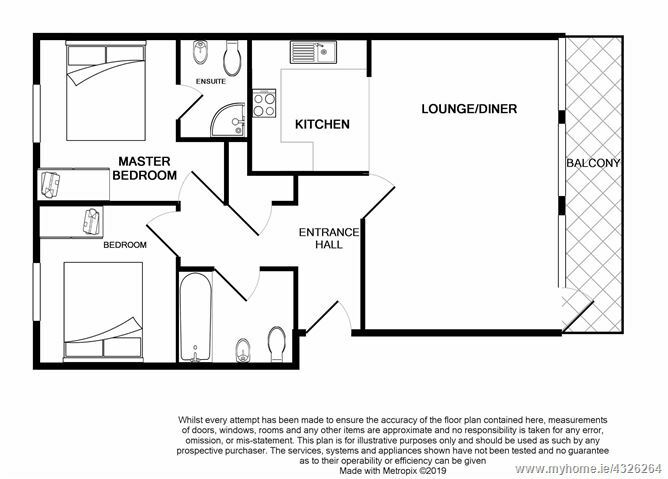 70 sq.m./ 753 sq.ft. 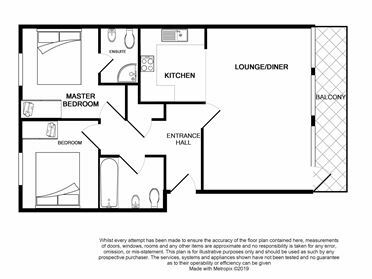 the accommodation comprises of an inviting hallway, two double bedrooms; One Ensuite, a large family bathroom, storage press, a generous living/dining room with SOUTH facing balcony and a modern well designed kitchen area. Parking is by way of one designated spot and is located underground. With a flowing open plan scheme, kitchen equipped with a host of state-of-the-art-appliances we are confident this well finished apartment will tick all the boxes on the property search list. Corn Mill is just a short walk to the heart of the City Centre where every conceivable amenity is at hand. Discreetly positioned within walking distance to the numerous shops, cafes, bars and restaurants Drumcondra Village and Dublin city has to offer. Easy access is enjoyed to the IFSC, East Point Business Park, Croke Park, Dublin Airport, Beaumont, Mater & Temple Street Hospitals, DCU and Trinity and the M1 & M50 motorways. There is potential for first time buyer, shrewd investor or professional who wants to be near work and the city centre.